Doreen is an Occupational Therapist with more than 25 years pediatric experience focused on Sensory Integration Dysfunction / SPD, Developmental Delays, Learning Disabilities, ADHD and Autism Spectrum Disorders. She received her Master’s degree from USC with training at the Ayres Clinic. Her pediatric environments of practice have included NICU, Early Intervention, schools and private therapy clinics. 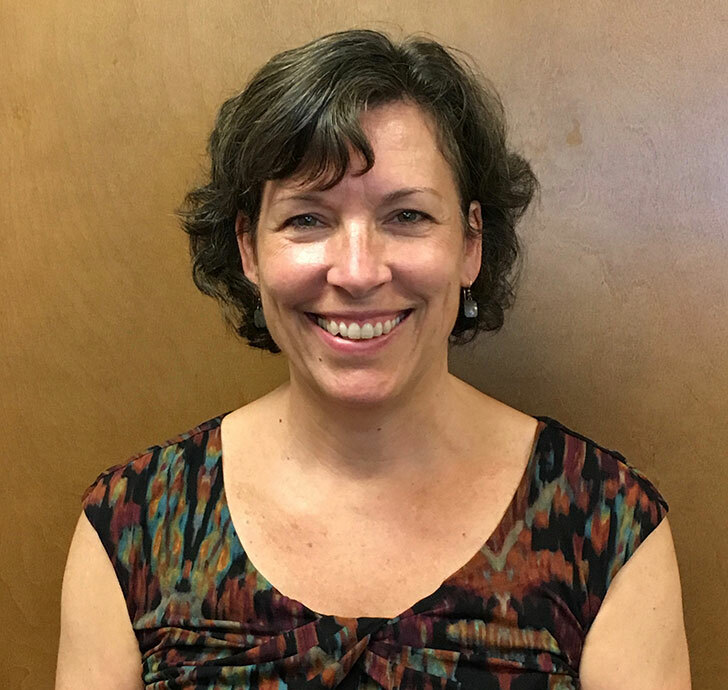 Doreen is skilled in a multitude of therapeutic interventions, is certified in the administration of Sensory Integration & Praxis Tests, and became certified as an advanced associate using Integrated Listening Systems (iLs) sound in her practice in 2009. She has been a trainer for iLs since 2011 and she also provides assessment and consultation with adults, using home sound therapy programs for rehabilitation following stroke, head trauma or adult sensory processing disorders.